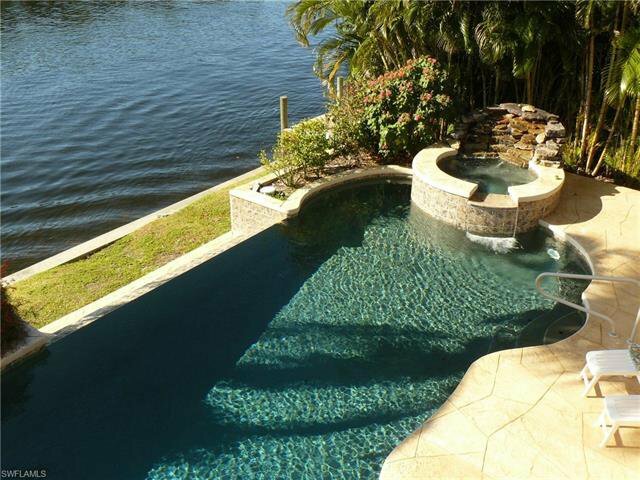 If only the best will do for you - Welcome Home! 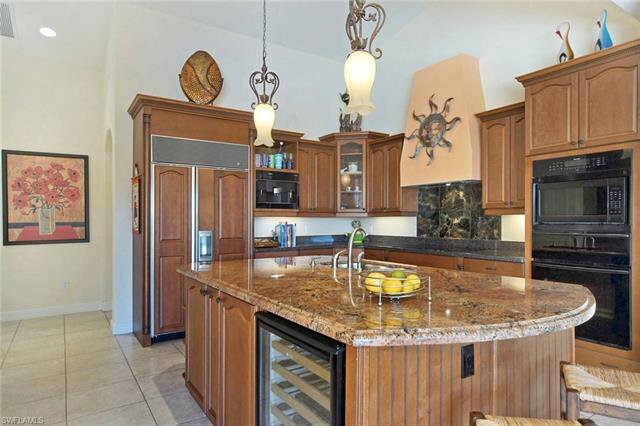 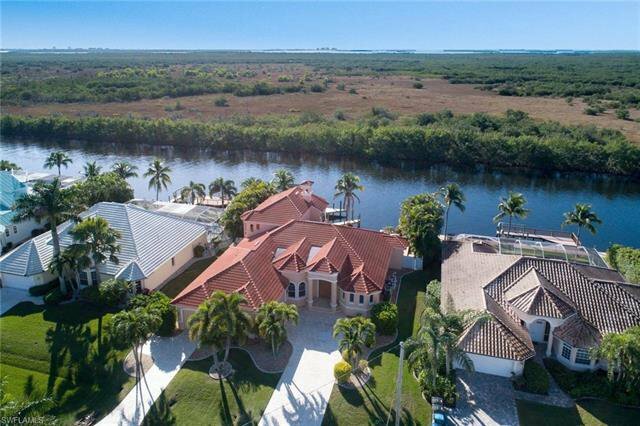 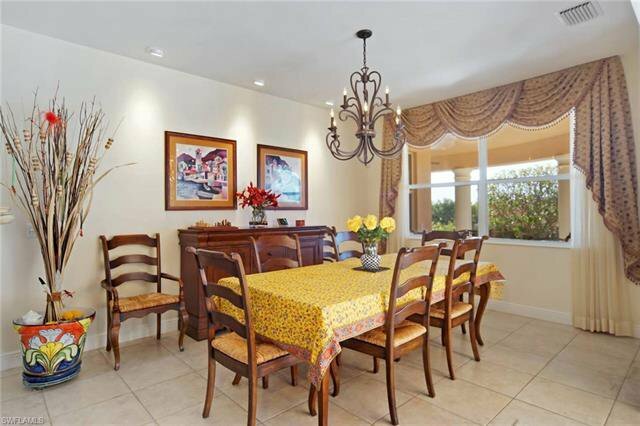 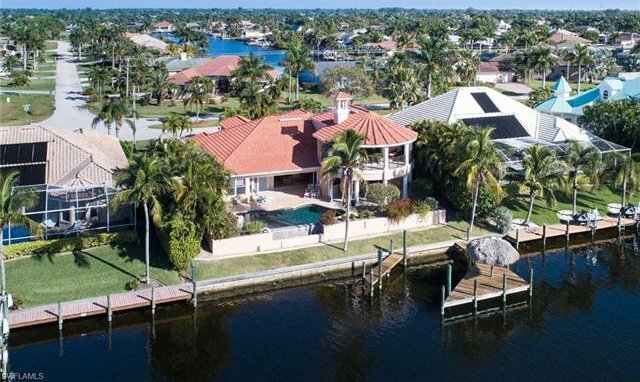 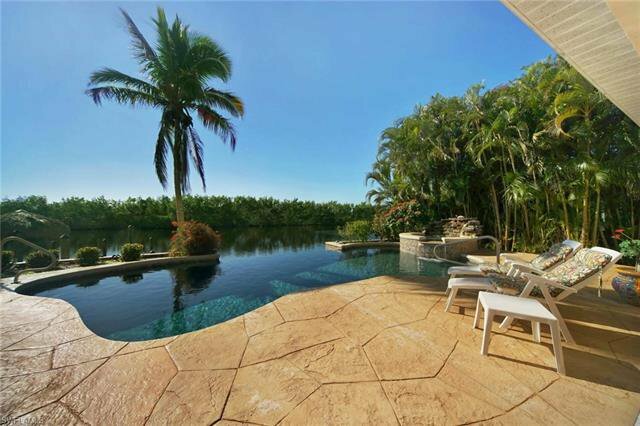 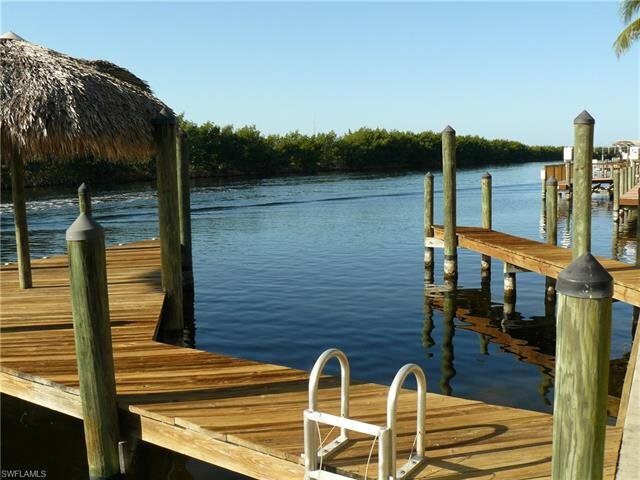 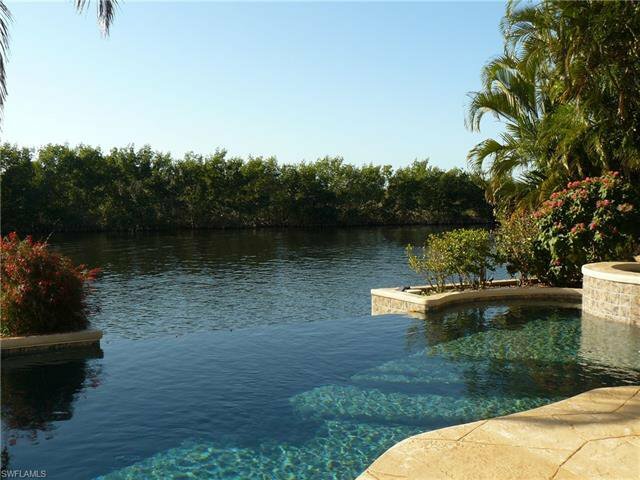 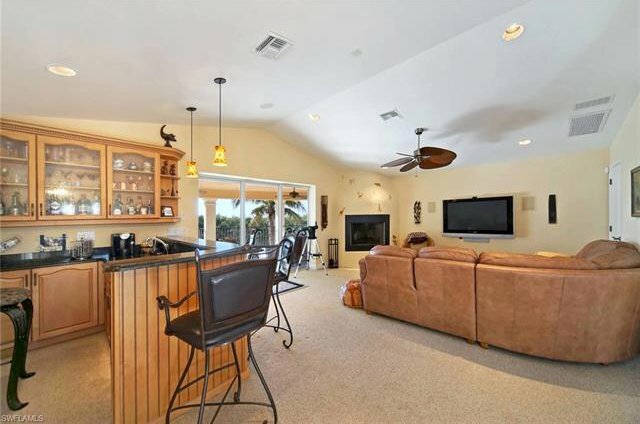 This custom Gulf Access, 4 Bedroom / 6 Bath Aubuchon home is located in the most desirable and premiere area of SW Cape Coral! 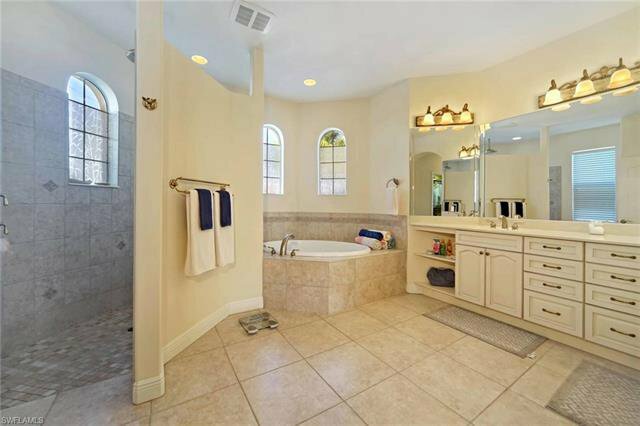 Boasting over 3,700 sq.ft. 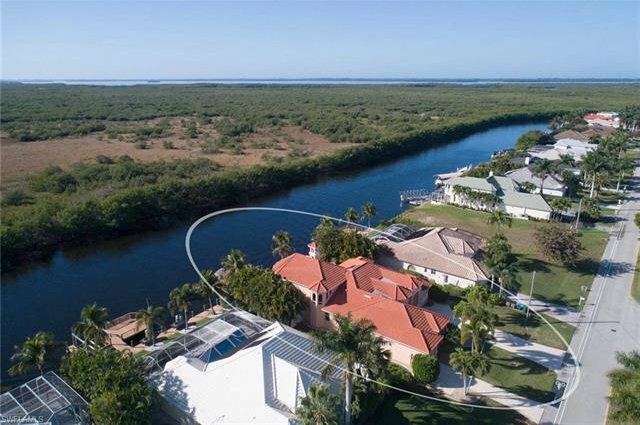 of living space with unmatched views, this high quality home offers professional designs, superior detail and craftsmanship in every room, and all of the high-end features you would expect including 90 deg. 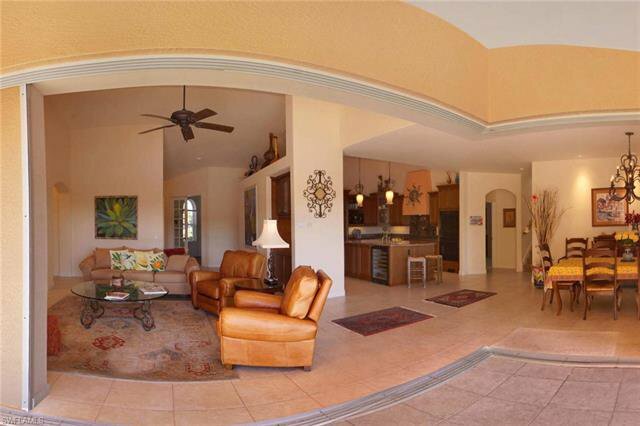 disappearing corner sliders to the lanai and pool! 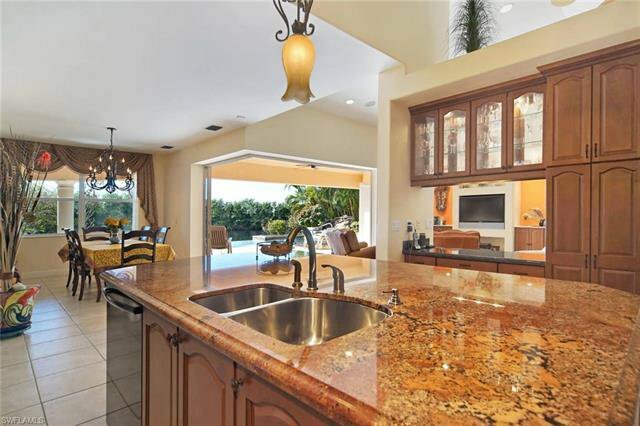 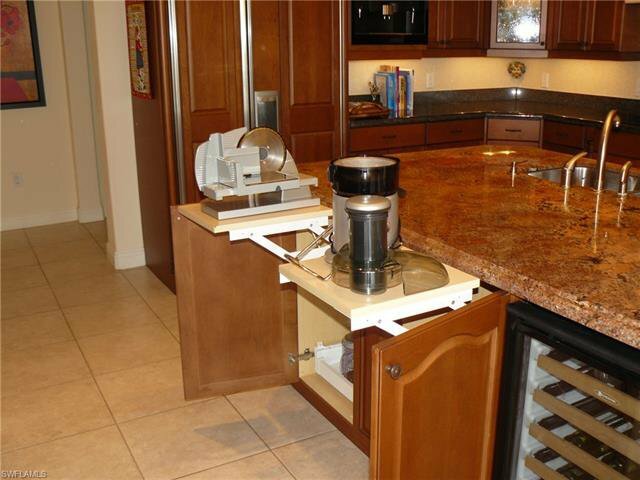 The extraordinary Chef's kitchen features a walk-in pantry, granite counters, a center island with wine cooler, Bosch dishwasher and sink. 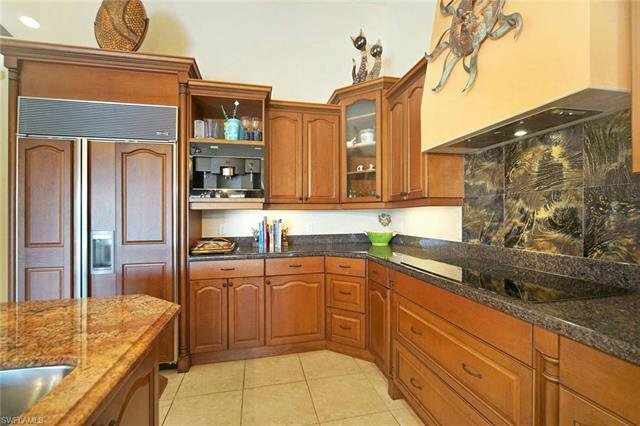 Other professional grade appliances include a Sub-Zero refrigerator, Thermador convection oven/microwave and conventional oven with warming drawer and a Miele Expresso/coffee maker! 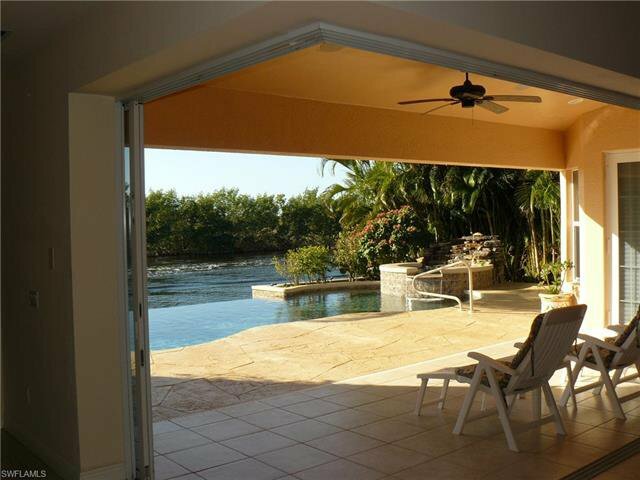 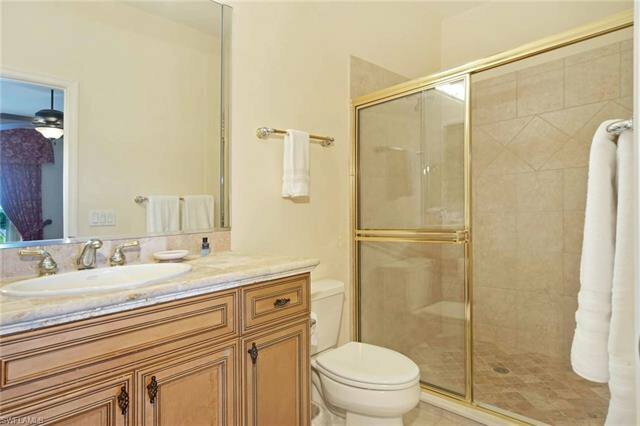 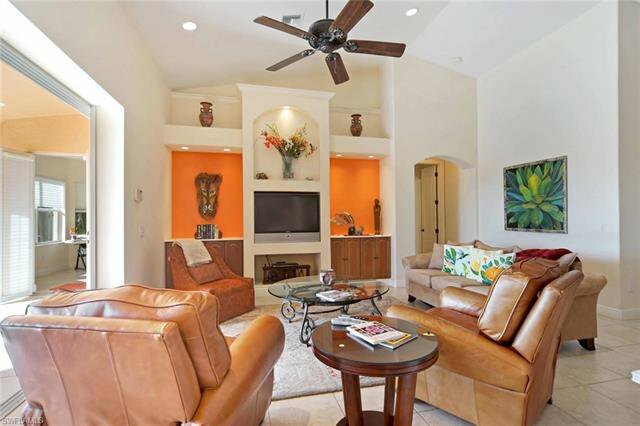 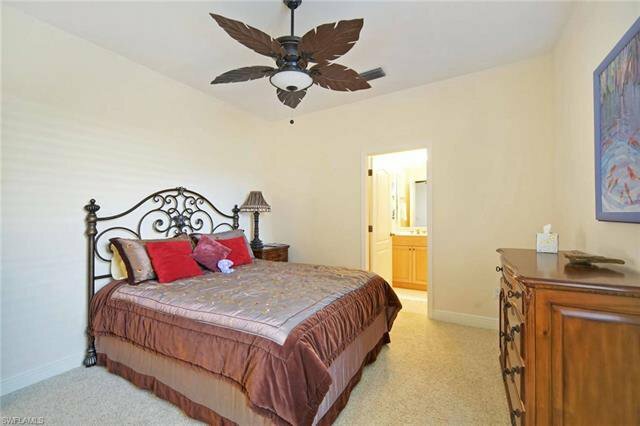 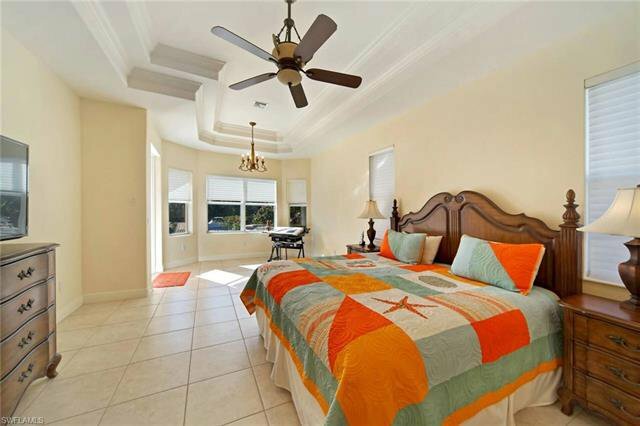 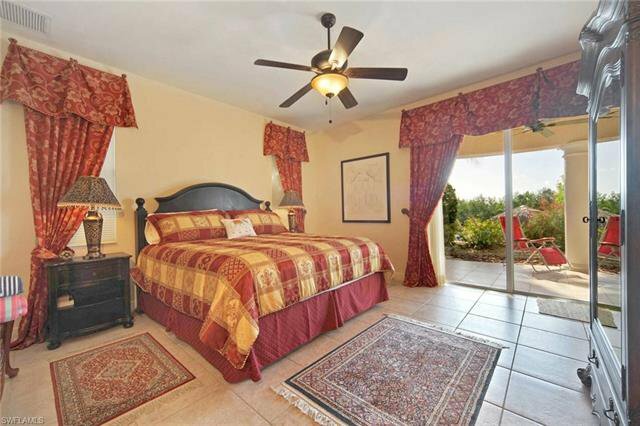 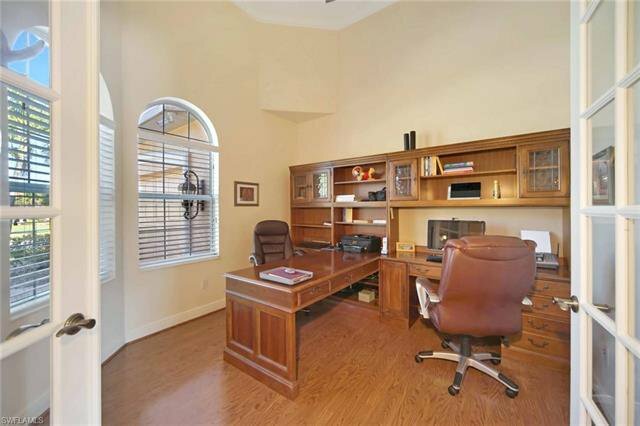 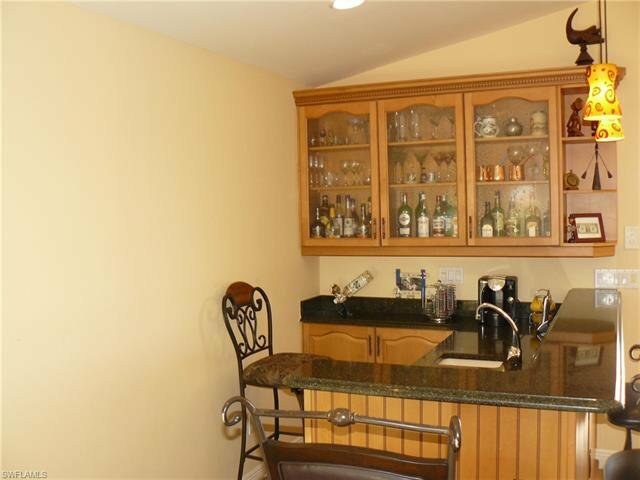 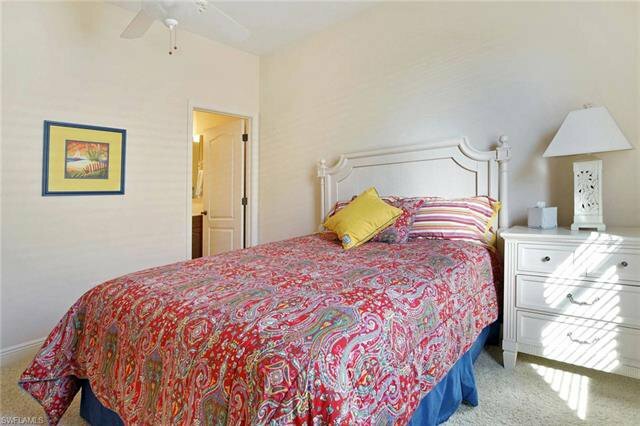 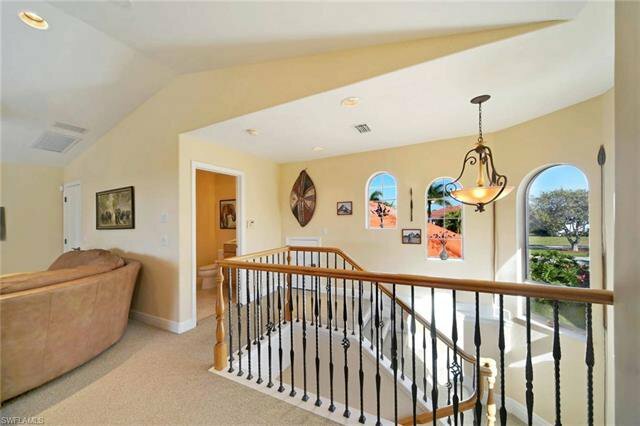 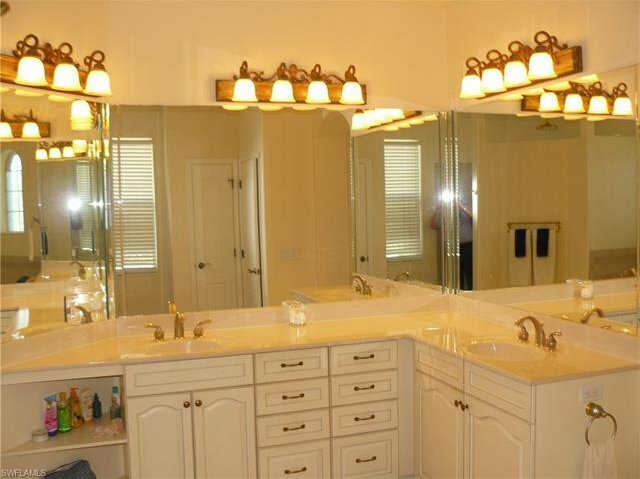 The master bedroom overlooks the pool and canal and the master bath has a garden tub and a large walk-in shower. 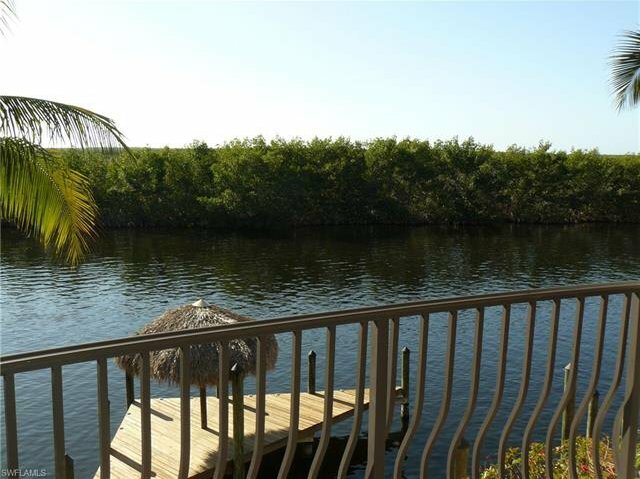 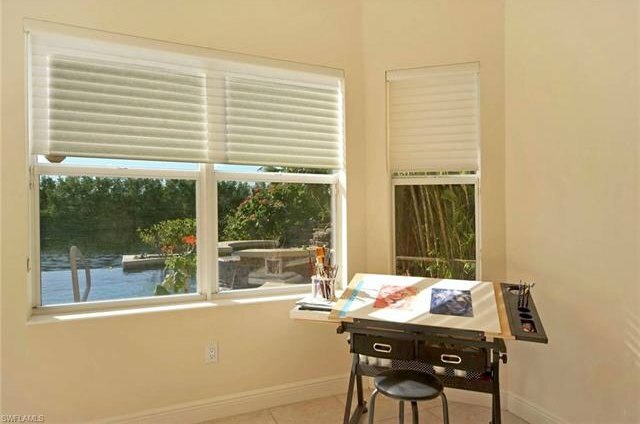 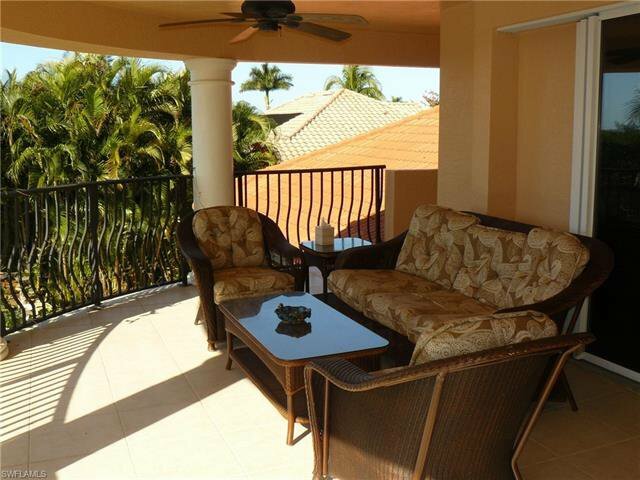 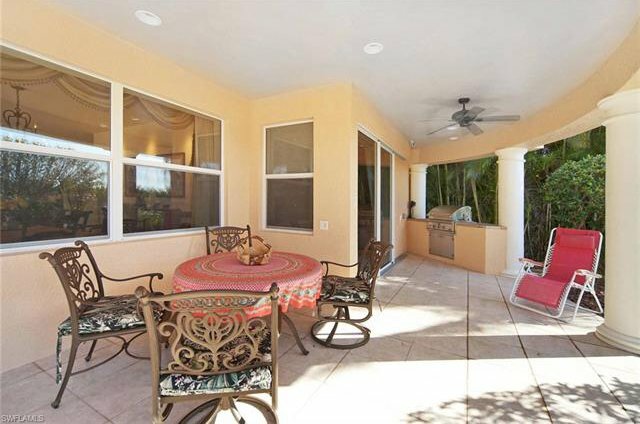 The private 2nd story features a bar, wood-burning fireplace & balcony with tremendous canal & mangrove views! 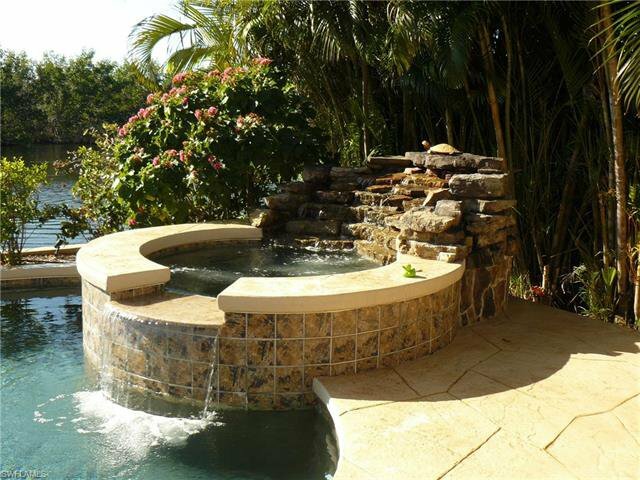 Enjoy your days and evenings in the oversized vanishing edge pool with spill-over spa & waterfall.! 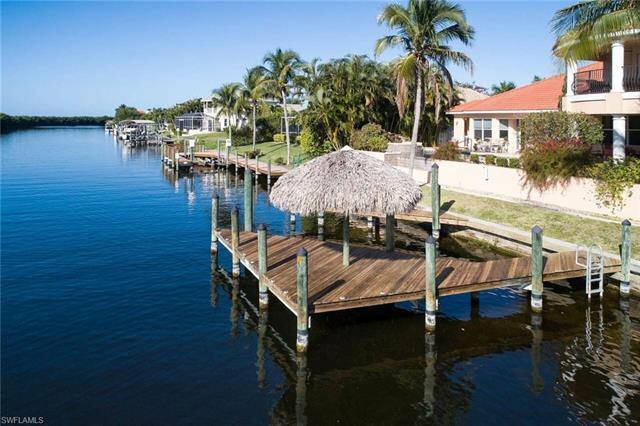 You can also bring the big boat here & slip it into the huge u-shaped dock with Tiki-Hut!